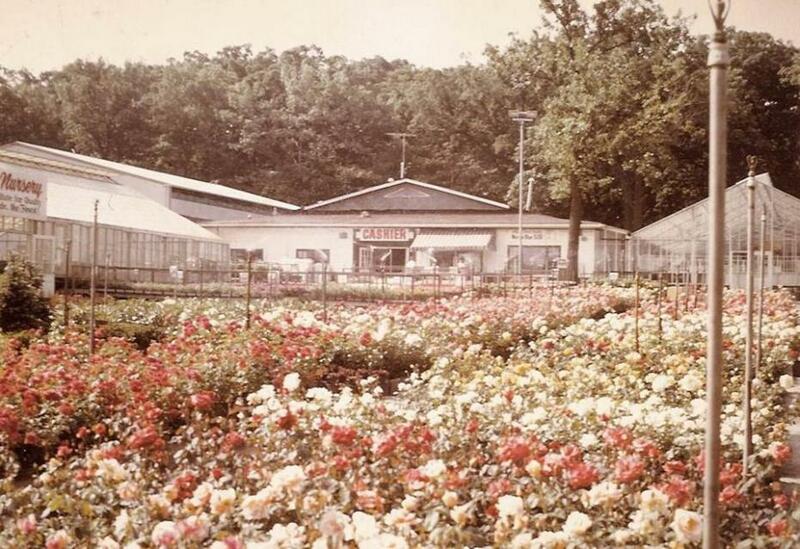 1969: Alsip Home & Nursery was opened as a premier garden center in Frankfort, IL, Alsip Home & Nursery has evolved into a specialty retailer with a prestigious reputation in the market and is a tradition to many loyal customers. The 10-acre facility in Frankfort is located approximately 35 miles Southwest of downtown Chicago. 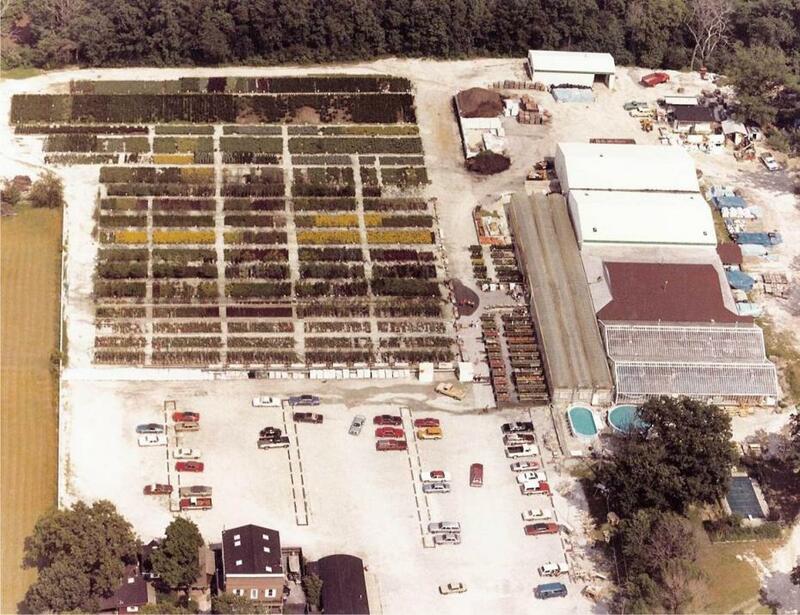 1994: Alsip Home & Nursery opened a second location in St. John, IN on a 17-acre site, located in Northwest Indiana, approximately 30 miles Southeast of downtown Chicago. 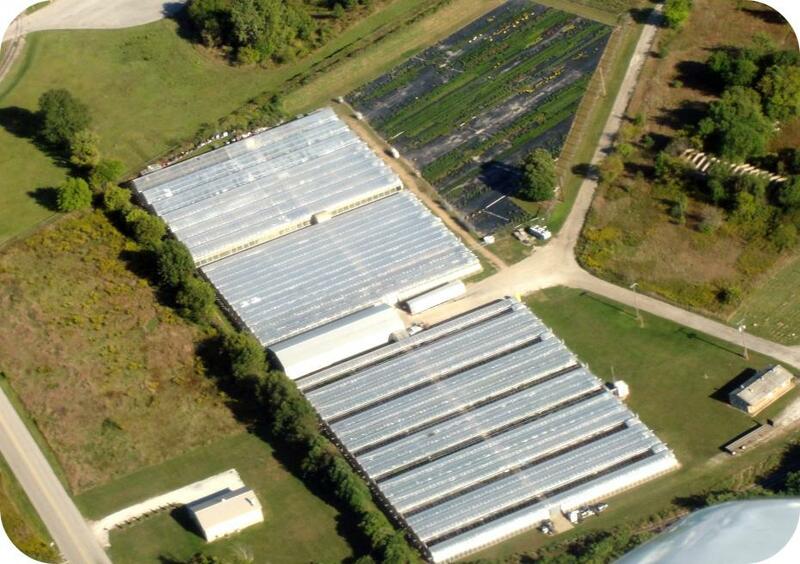 2008: Alsip Home & Nursery purchased a wholesale greenhouse growing operation in Kingsbury, Indiana and re-opened it under the name Kingsbury Acres Greenhouse. Since that time we have been growing most of our own annual flowers, hanging baskets and vegetable plants providing our customers with even more locally sourced products. 2010: Alsip Home & Nursery opened the first of a series of satellite Garden Marts in grocery store parking lots. As of spring of 2012, two Garden Marts were located at the Strack & Van Til supermarket locations in Crown Point, Indiana. 2014: Alsip to the Rescue was created. Alsip to the Rescue is a Non-Profit Animal Rescue located within Alsip Home & Nursery's stores. 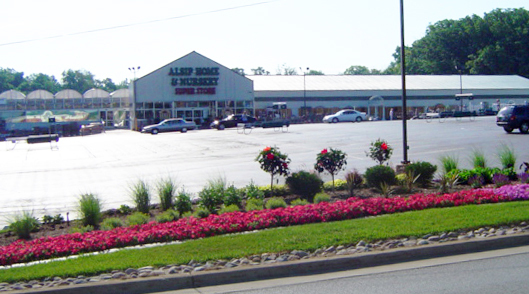 2015: Alsip Home & Nursery opened up a third retail location adjacent to the wholesale greenhouse under the brand name Blooms Greenhouse. 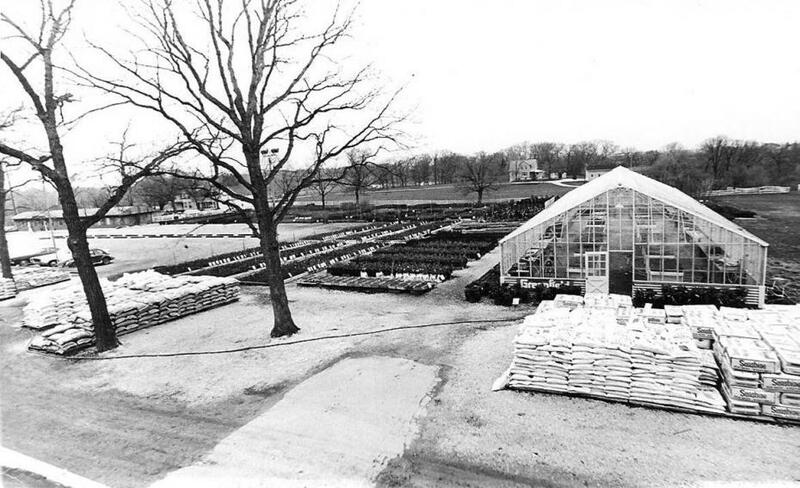 Today: Alsip Home & Nursery is still a complete garden center. We carry a wide selection of patio furniture, fountains & statuary, ponds, grills, pets & supplies, wild bird feed/feeders, specialty toys, garden décor, and seasonal holiday décor.. In addition, we have a silk floral department that rivals most wholesalers with a large staff of professional designers to fulfill your needs for that perfect accent that puts the finishing touches to your home.